You are now looking for the best window company that you can trust to install windows on your home. Of course, when talking about the best window company, there are two potential names that come up to your mind: Pella and Anderson. Both Pella and Anderson are two of the largest windows companies, and they generally have good reputations. However, choosing between Pella and Anderson windows is not easy. Brand comparison is never easy in the first place. Since each brand offer a variety of models and styles, comparing them in equivalent aspects is often very difficult. Below, we try to put Pella and Anderson windows against each other. Let’s see the general comparisons between these two window brands so that you can have a good idea about which to choose. Pella Corporation is a private company that manufacturers windows and doors. It was founded by Pete and Lucille Kuyper in Des Moines, Iowa in 1925, but it moved its headquarter to Pella, Iowa in 1926. Historically, the company focused mainly on the residential construction sector. However, since the company purchased Efco Corp. in 2007, it has also expanded its focus to manufacturing commercial windows as well. Today, Pella Corporation already has manufacturing and sales operations in various locations across the United States. On the other hand, Anderson Corporation is an international enterprise that manufactures windows and doors. It is also privately held. It was founded by Hans Andersens and his family in Hudson, Wisconsin in 1903. However, the headquarter is now located in Bayport, Minnesota. It has sold its products to various countries in the world. In addition the Anderson brand, it also has the Silver Line brand for windows and doors, the American Craftsman brand for windows and doors, the Renewal by Anderson brand for window replacement services, Eagle Window & Door Manufacturing, and Weiland Sliding Door & Window. One of the primary differences that set Pella and Anderson windows apart from each other is their choices of materials for their replacement windows. On one hand, Pella provides several material choices. 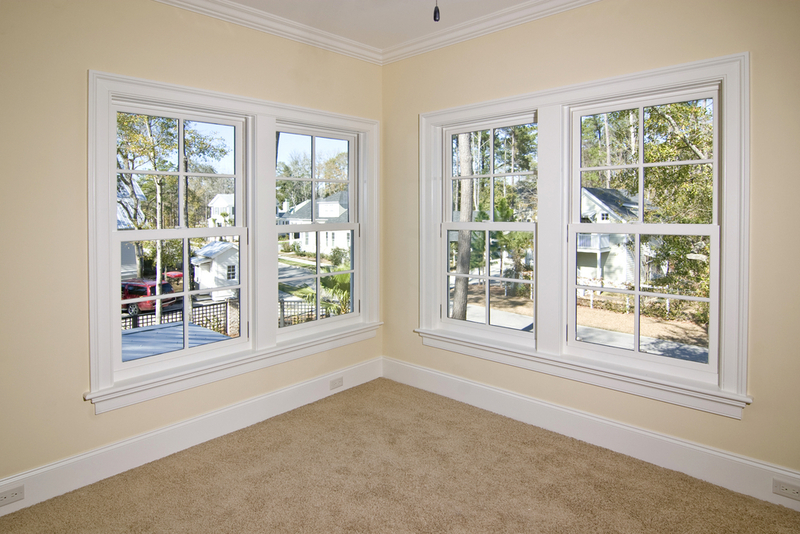 There are all-vinyl replacement windows, and there are also fiberglass windows and wood frames. On the other hand, Anderson tends to stay away from all-vinyl windows. Instead, it uses its own proprietary wood composite material, which is called Fibrex. The proprietary material is composed of 40% recycled Ponderosa pine wood fibers and 60% vinyl. 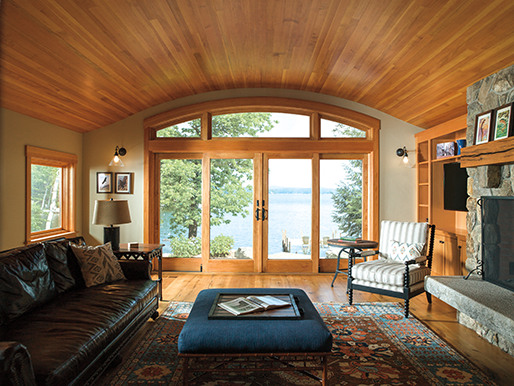 Even so, you can actually find vinyl Anderson windows on the market, available through the American Craftsman Brand as new-construction windows. When choosing between Pella and Anderson windows, you need to consider what window material that you need. Vinyl windows are usually cheaper, but cannot be painted and are not the most durable option. Fiberglass windows are more expensive but also more durable and paintable. Wood frames are the way to go if you want an elegant classical look. Fibrex is durable and able to bring some exclusive qualities of wood to vinyl. Take a look here to see the more detailed comparisons between fiberglass windows vs vinyl. Whenever you contract with either Pella or Anderson for windows, you are actually dealing with an independent local company that has the rights and power to adjust the total package price to make the deal happen. You are probably familiar with the condition if you have ever bought a new vehicle – two dealers often offer different prices for the same vehicle type. The same thing happens in the window industry. Therefore, different homeowners may have different experiences, depending on the factors like the type and number of windows, location, and ability to haggle. Both Pella and Anderson windows generally don’t provide self-install replacement windows. You will need to contract a local company in order to install a Pella or Anderson window. However, both companies now produce new-construction windows. You can install such new-construction windows by yourself. However, the two companies distribute their DIY windows through different retailers. Pella sells through Lowe’s, whereas Anderson sells through Home Depot. Due to varying prices, we can only estimate the cost needed for the window installation rather than a precise calculation. Pella’s replacement windows usually range from $700 to $1000 per window. Meanwhile, a lower-end double-hung window averagely costs $769 per window, whereas a higher-end model averagely costs $1100 per window. The cost of service calls range between $95 and $160. On the other hand, Anderson’s replacement windows range from the lower end of $1000 to the higher end of $1400. An Anderson window rarely goes for under a thousand bucks. As you can see, Pella’s windows are generally cheaper than Anderson’s windows. Pella’s top-end prices are roughly where Anderson’s prices begin. This is partially because of their materials as well. We can evaluate the historical complaints against both Pella and Anderson to estimate their quality. However, we need to see whether the complaints are due to bad installation or flawed products. For example, water infiltration is caused by a bad installation, so it does not mean that the product is bad. You can classify something like the window glass falling out as a product-related complaint. About half of the complaints against Pella are due to inferior products, whereas the others are mostly about the poor service of the local dealer. On the other hand, the complaints against Anderson are dominated by complaints about rude or deceptive salespeople. 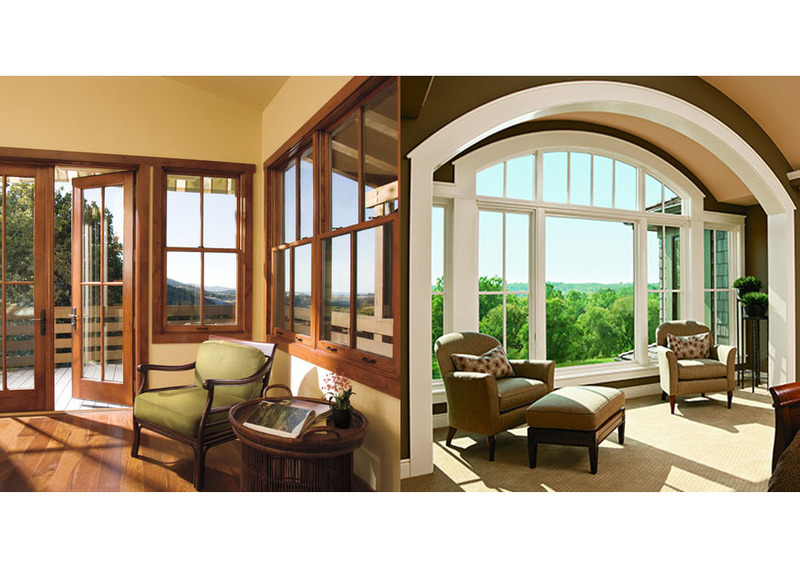 Pella offers vinyl, fiberglass, and wood windows. Pella windows are generally more affordable, especially the vinyl models. Pella’s price range generally starts from $700 to $1100 per window. Pella windows usually have good quality, as showcased by the overall positive reputation, but the company has received more complaints regarding inferior products. The DIY models are available through Lowe’s. Anderson windows, on the other hand, use the Fibrex material, though there are also vinyl models. Anderson windows are generally more expensive, starting from $1000 to $1400. However, they seem to have higher quality, as there are fewer complaints against them. The DIY models are available through Home Depot.